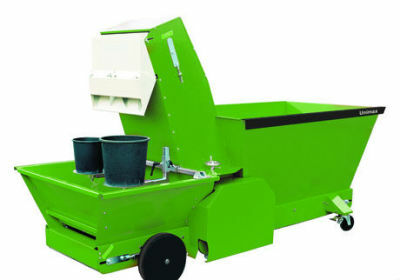 Using the Javo Unimax, even large-pot cannabis production is easy and disease-free. 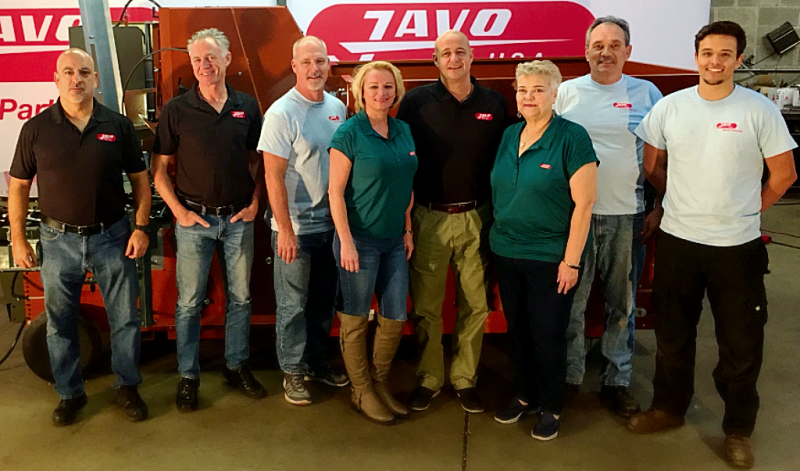 Cannabis growers in North America face a unique set of challenges and Javo USA has the technology and experience to help with tools to automate cannabis production lines for legal growers in the U.S. and Canada. Automation aids not only with speed and reduced labor costs, but more importantly with product consistency, and disease and pest resistance. It minimizes plant and product handling so fragile, expensive plants are more likely to reach their full potential. Javo USA has two fully-customizable packages designed specifically with the cannabis growth process in mind. Like all new Javo machines, these are UL-compliant. These packages will help growers of any size - and any budget - transition to commercial automation. 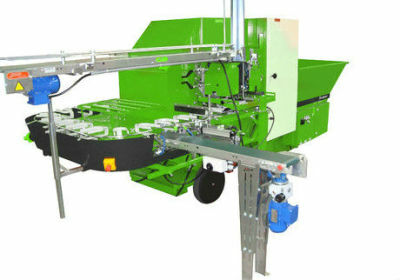 Click on the buttons at right for more information on these systems and also to view information on soil lines and robotic handling for the cannabis industry. 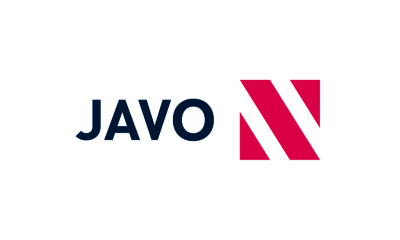 True automation with speed and consistency using the Javo Super.